Needs cleaning inside unit , excellent help with all paperwork needed . They were willing to meet me after hours to open a unit. They have had great service and are nice people. Great service and pleasant folks. Couldn't be happier with our unit. Employees very welcoming and accommodating. Madeline in the office is both kind and thorough. The Rental Agent was very kind, polite and thorough. Great Customer Service, clean environment, great location, would recommend to anyone. Management is extremely helpful and polite. Prices were excellent. Easy in and out access. Facility is very well kept! 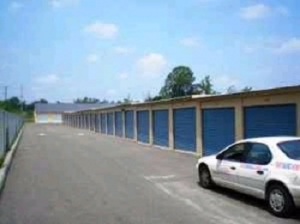 South Jersey Storage is the Best!! 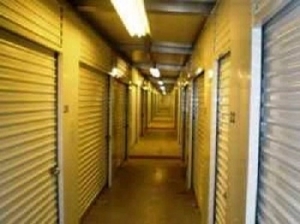 After making some price comparisons, South Jersey Storage give you the best bang for your buck. 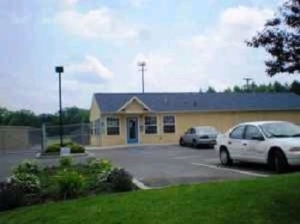 The prices for the units are very reasonable, especially for the size of the unit. The location is clean and the management is very personable. Been using this location for 7 years now to store equipment.